This fall is had just got rid of loft interiors - everything became so classy and just pure cozy. Boho is highly appreciated this season, but not so loud as in 2018. Bohemian style in interiors really never completely faded away. 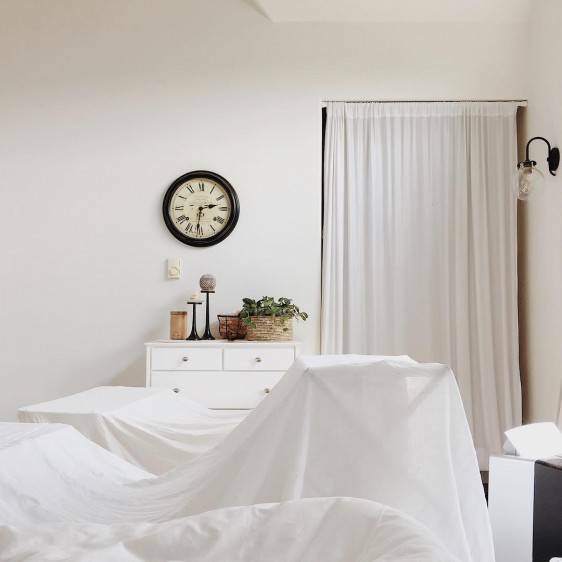 That rich, layered look of a bedroom with lots of fringes, macrame and rugs - is best to bring into your home and add a sense of whimsical character that’s been absent for so long in a minimalist design scene. If not loft, not minimalist, not so boho - how can you make your room look fresh, up-to-date and stylish? 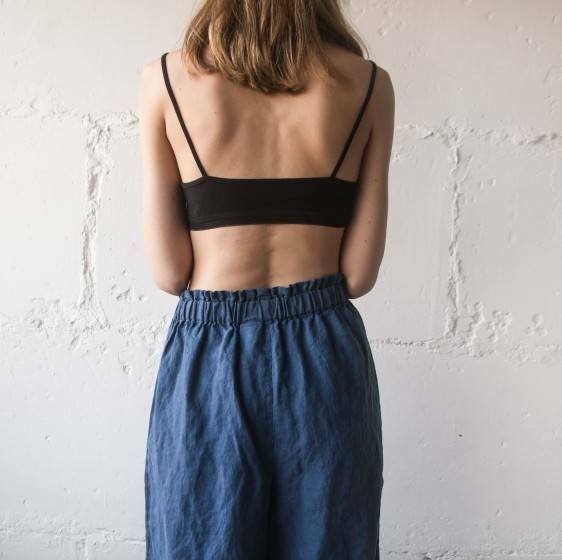 Here are some of our findings which are perfect for those, who don’t want to fill his life with somebody’s thoughts of what is trendy or not. This is fore ole, who just want to add coziness and comfort to bedroom decor without any reference to style or century. The simplest bed will look lush and chic with a wall-mounted headboard. 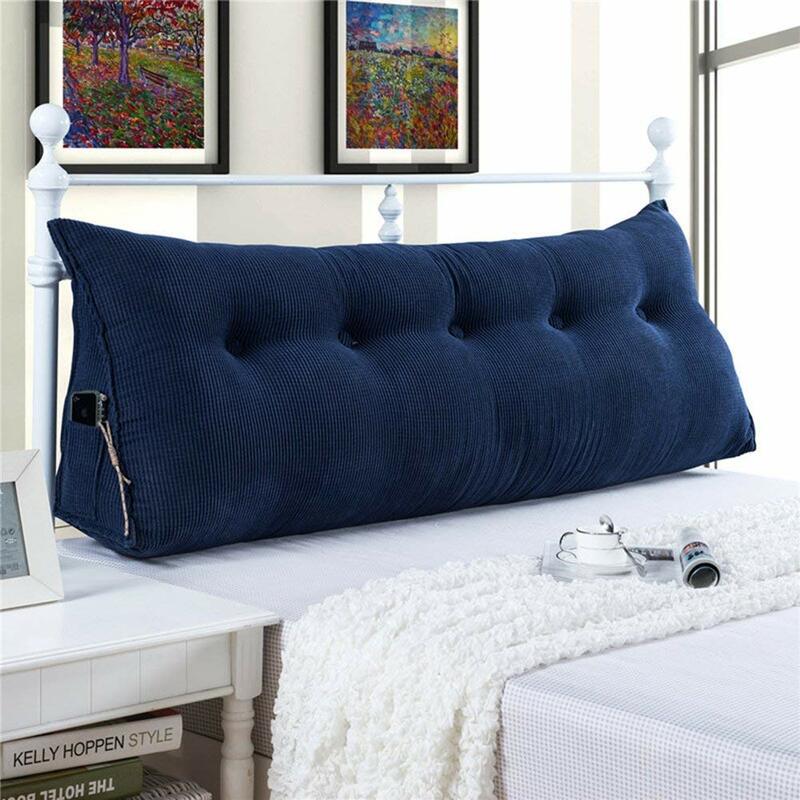 We found one detachable and cheap headboard pillow on Amazon. You can even create a friendly and cozy autumn shelter with it. 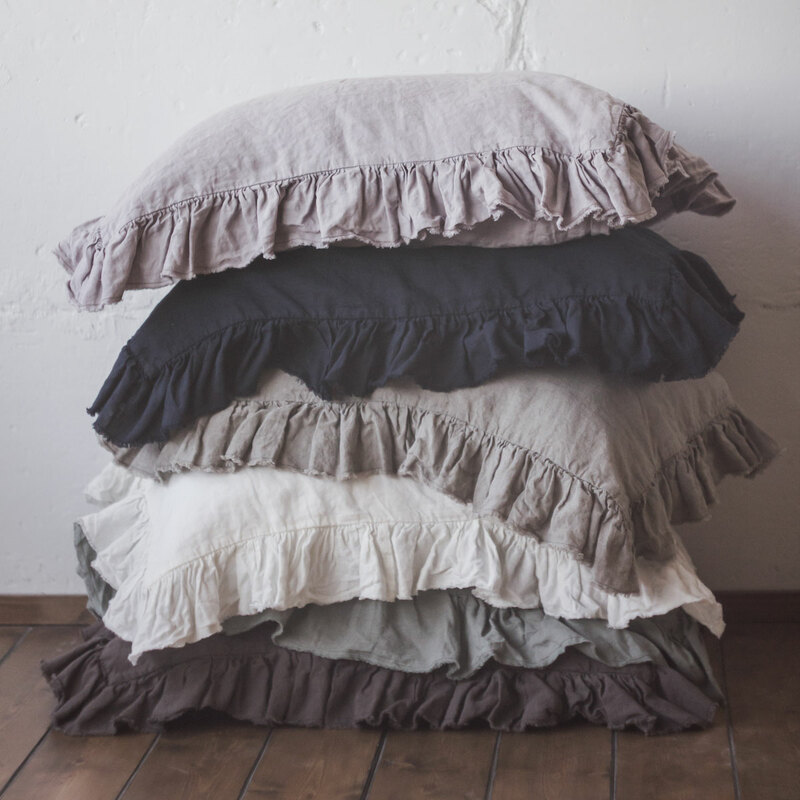 Something ruffled and fringed at the same time - 4-side ruffled pillowcases will add some feminine touch to your bed. 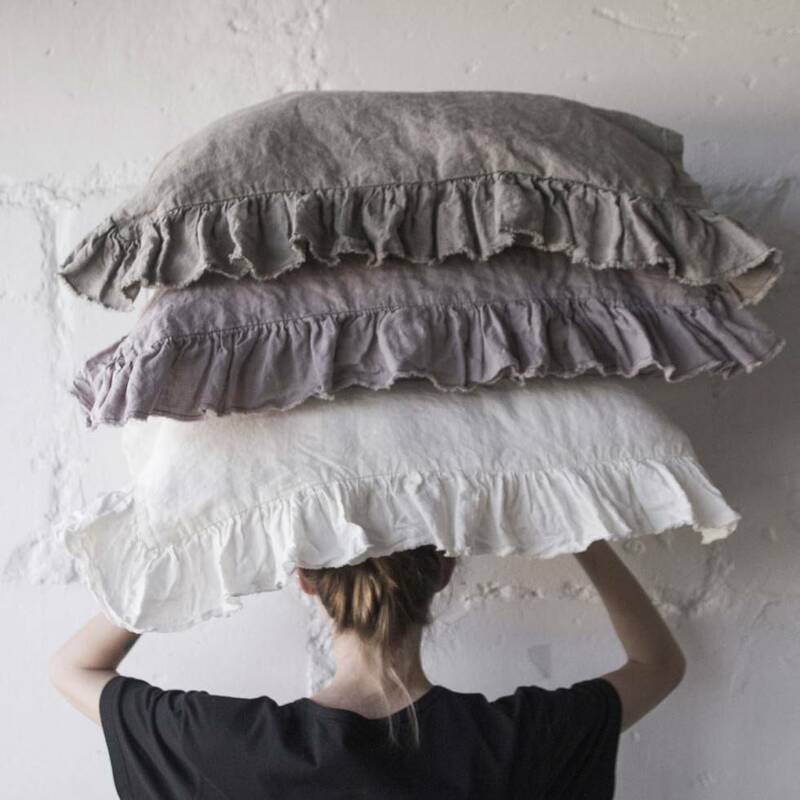 Gorgeous and rich wrinkled stonewashed linen texture is soft and pleasant for a touch. And this is so important while living out this fall. 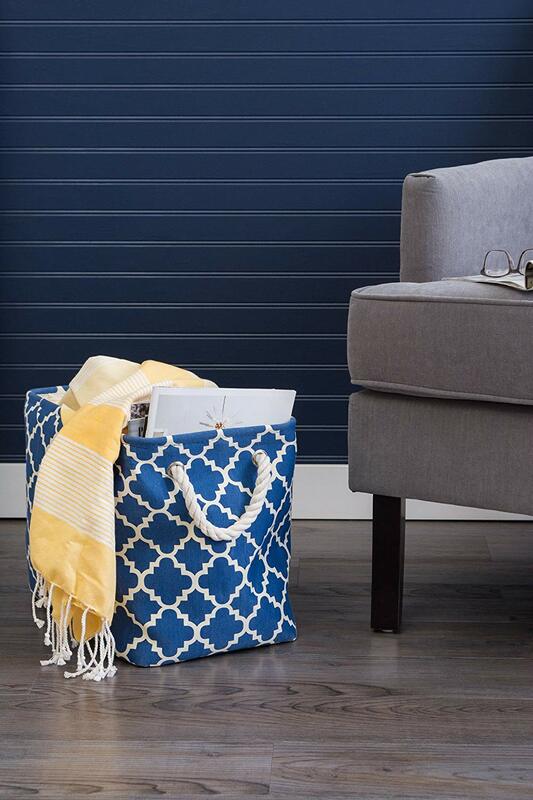 Everything should have its own place - that is how Marie Kondo says. But as life highlight, the key points of your space - not every detail want to be in its place. That is why everybody needs a lazy organizer for bedroom stuff as plaid, books, charger and etc. Here are a beautiful basket to add.